Hint: What you do in the morning matters. The quest toward better sleep is ubiquitous these days, and for good reason, because sleep improves literally everything. We’ve all heard the classic suggestions for how to achieve the ideal night of rest (avoid blue light before bed, try a hot shower) — and while these ideas work and are great, many of us still crave new suggestions to add to our arsenal of sleep tricks. 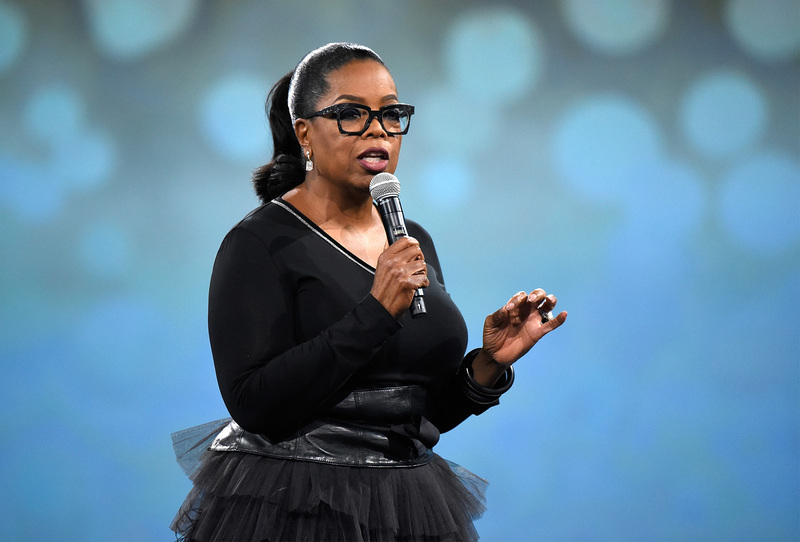 Perhaps that’s why Oprah has sought the advice of Michael Breus, Ph.D., a sleep expert and author of Good Night: The Sleep Doctor’s 4-Week Program to Better Sleep and Better Health, whose advice include both classic approaches and ideas that feel new. Here are some of the tips he recently shared with the Daily Mail Australia. Get outside in the a.m.
“Try getting out into the sunshine for just 15 minutes each morning,” Breus says, reminding us that as we pursue quality sleep, we shouldn’t only pay attention to our behavior at night. He explains that when you’re outside, “the bright lights will help discontinue the production of melatonin, the sleep hormone,” helping you feel more awake. If you’re alert throughout the day, you’re more likely to sleep soundly in the evening, he suggests. Banana tea (there’s a first time for everything!) is a great alternative to chamomile, Breus says, because bananas are full of magnesium — an essential mineral that is “very calming,” and plays a role in deep, restorative sleep. Here’s how to make it: With the peel on, cut a banana in half, and remove the ends. Let the fruit soak in a glass of boiling water for four minutes, and then drink it. Enjoy! “The secret to sleep is to pay attention to what you’re doing in those precious hours before bedtime,” Breus insists. How you plan the hour before bed is particularly important, and he suggests breaking it into three 20-minute increments. Use the first window to finish whatever activity you were working on. The second increment is for hygiene: Take a bath or shower, wash your face, and brush your teeth. Lastly, do something to relax your body and mind. “Whether it’s muscle relaxation, tai chi, stretching, or doing something for your mind like meditation or prayer, make sure you use this time for you,” he says.